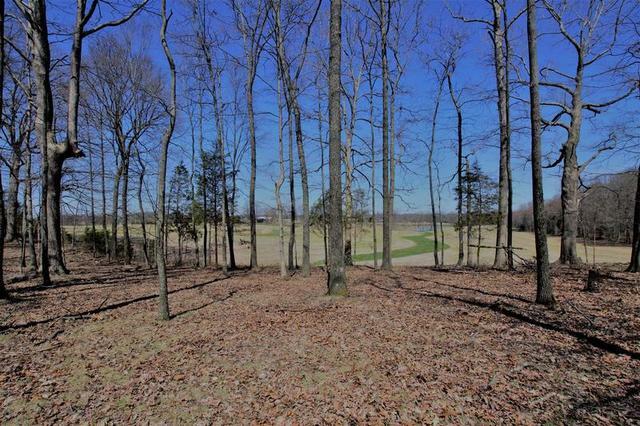 This property has breathtaking views! 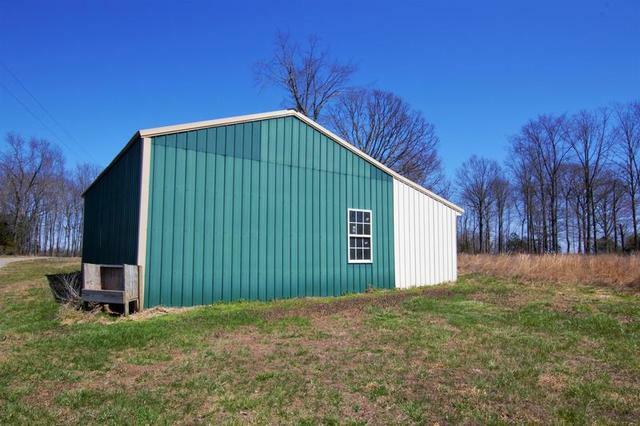 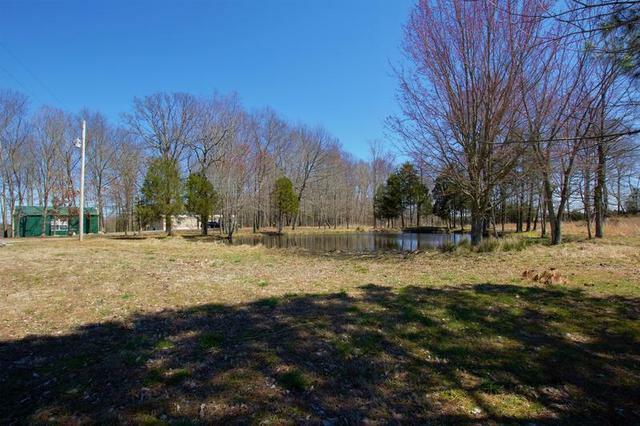 Gorgeous level 8.28 acres with a 924 sq ft manufactured home, 24×30 pole barn with electricity, 24×40 4 stall metal horse barn, small shed and a pond. 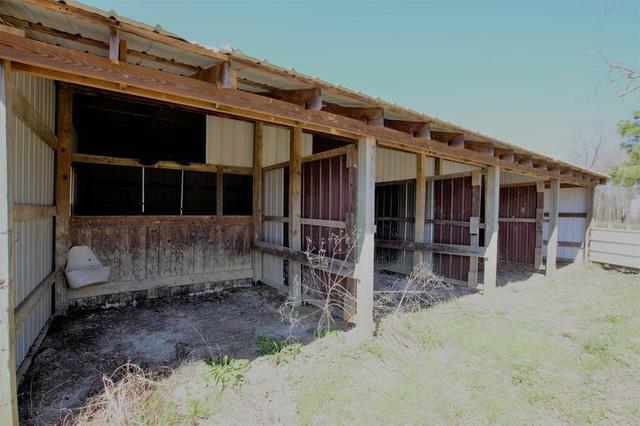 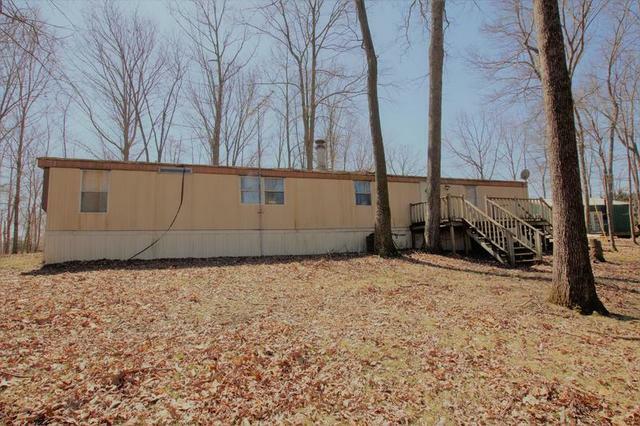 With the manufactured home removed, this property is ready for you to build your dream home with the possibility of splitting into 2 tracts to build 2 homes. 366 feet of road frontage! 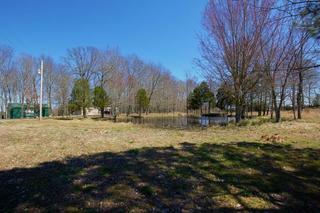 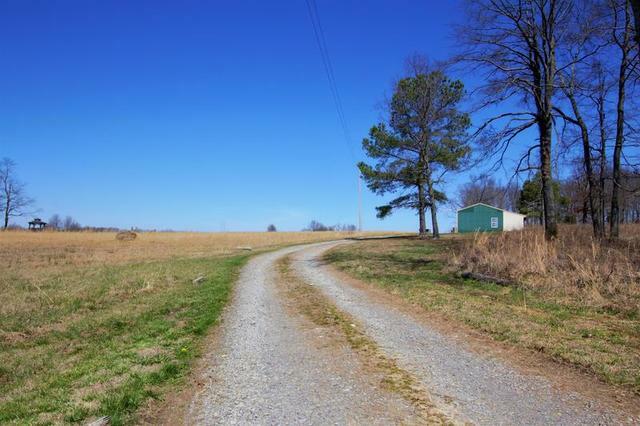 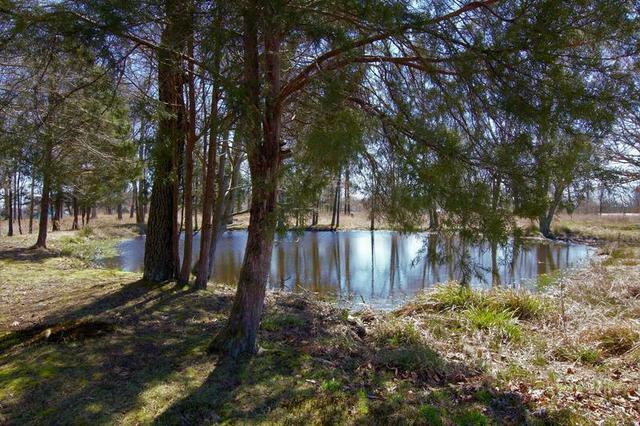 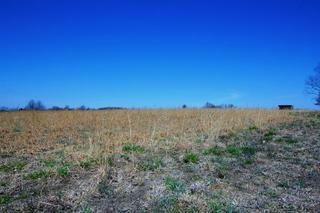 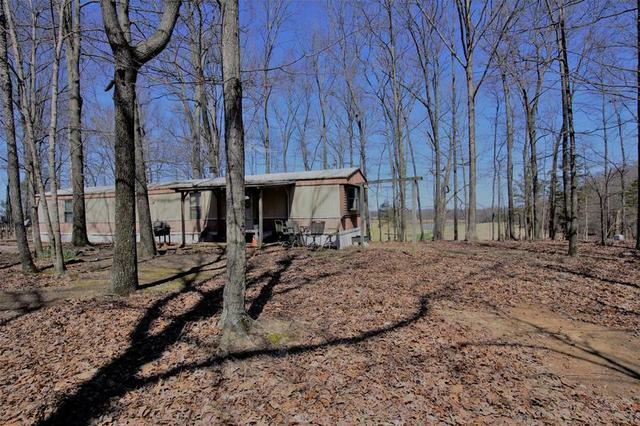 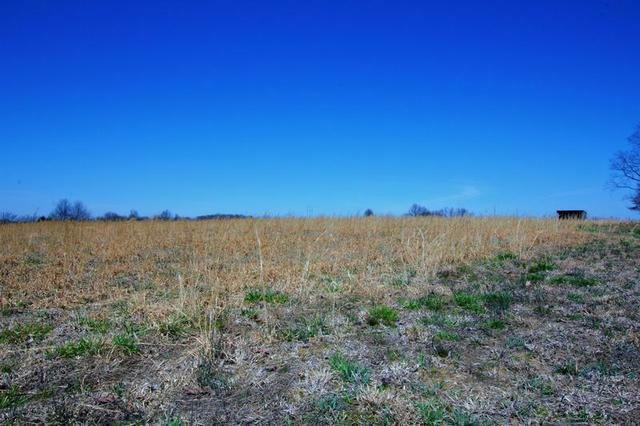 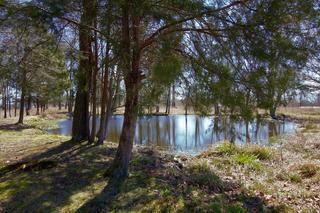 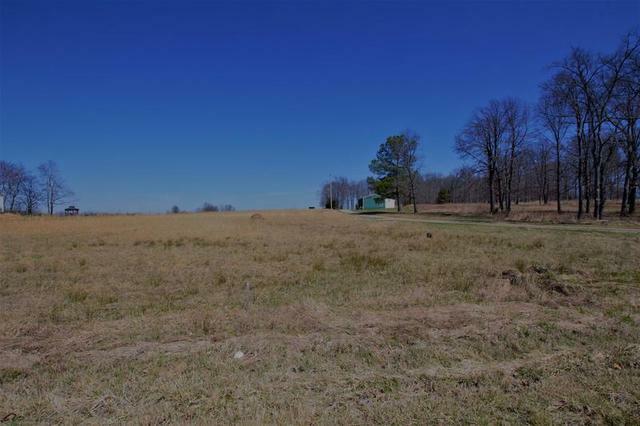 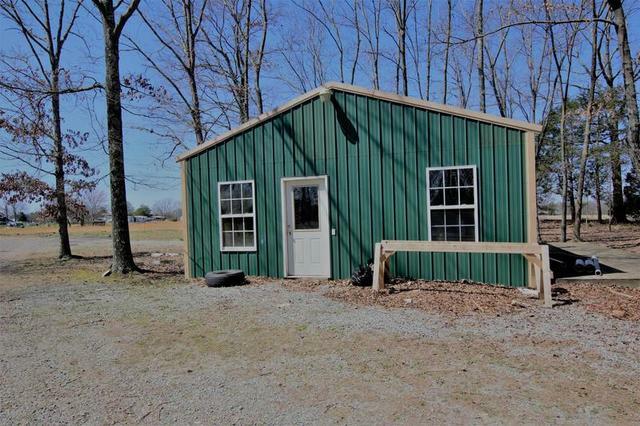 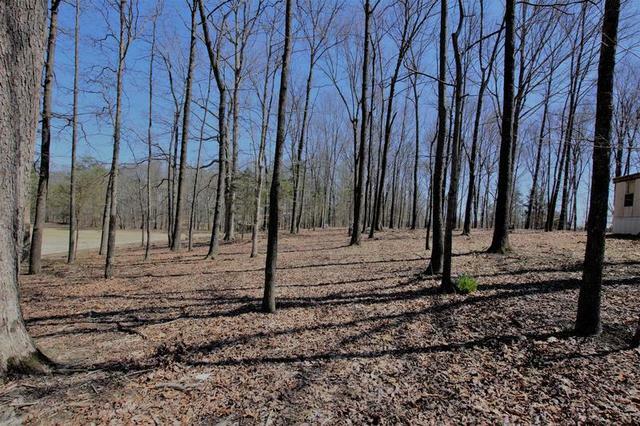 Just a couple of minutes from Highway 52 in Oak Grove and convenient to Gallatin, TN.